MUMBAI : Four months after the schools were ordered to stop selling books and other stationery items to students, the Central Board of Secondary Education (CBSE) has softened its stance. It has now allowed the affiliated schools to open ‘tuck shops’ to sell books and stationery on its premises. 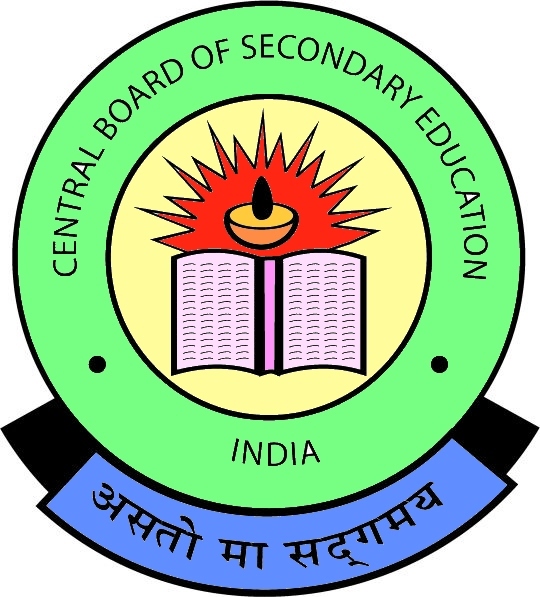 In a circular issued on August 25, the CBSE amended its order issued on April 19 asking the schools to refrain from indulging in commercial activities and not to force parents to buy books and stationery items from them. The latest decision was taken to augment the availability of NCERT books across all CBSE affiliated schools. Besides books, stationery and other materials required by the students will also be sold at the tuck shops. Earlier this month, the CBSE asked its schools to place order for NCERT books for the next academic year through the council’s website. Parents groups, however, said that lifting the ban will encourage schools to go back to selling books at higher prices and enter commercial alliances with vendors. “Schools ask for payments only in cash and most of them do not issue receipts. They get up to 60% discount for the materials they sell. But the benefit is never passed on to the parents,” Jayant Jain, president, Forum For Fairness in Education (FFE). The NGO now plans to move Bombay high court against schools selling books and stationery to their students. The NGO said they have received complaints from parents that schools were making it compulsory for them to purchase textbooks, notebooks and uniforms from them at prices higher than the market rate. “A school in Borivli sold a book for Rs1,700 against the market price of Rs600,” said Jain.